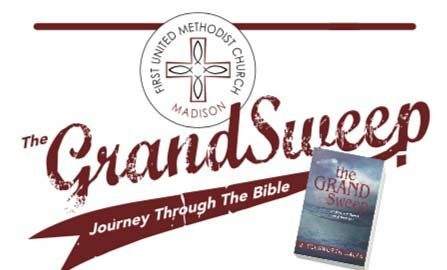 Welcome to Madison First United Methodist Church! Just like there is “No Place Like Home”, there should be “No Place Like Church-Home”. It is with a faith family that we come together so we can go out and fulfill the Great Commission. In the United Methodist Church it is phrased, “Making Disciples of Jesus Christ for the transformation of the world”. 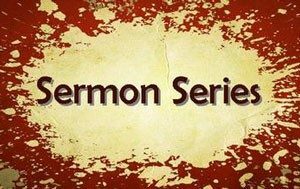 This four week sermon series will give each of us to an opportunity to truly bring our “unique and genuine” selves to indeed feel at home with one another. When this happens, lives are changed. Click here to sign up for Altar Flowers! The best source for keeping up to date with general conference as it happens is UMC.org/GC2019. 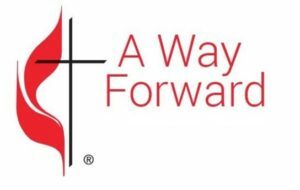 Click below to review the Way Forward Summary Report. A Town Hall meeting is scheduled for October 21 at 2PM in the Wesley Building regarding the Way Forward vote at General Conference.